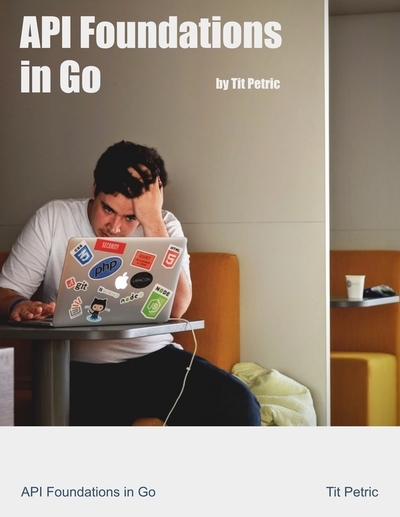 A goroutine is a very lightweight thread that the Go scheduler manages for us. A typical issue that may occur in any code is called “leaking goroutines”. 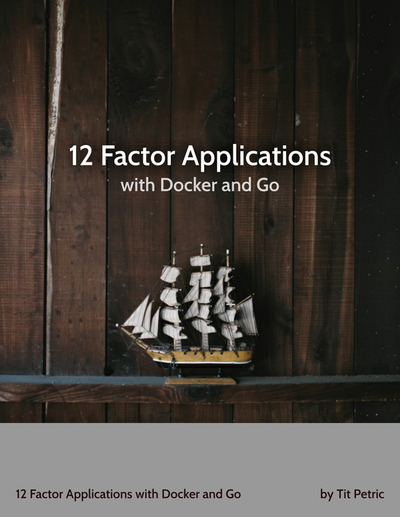 The reasons for that issue vary anywhere from forgetting to set default http timeouts, sql timeouts, general lack of support for context package cancellations, sending data on closed channels, and so on. When this occurs, a goroutine may stay alive indefinitely and never release the resources that it uses. A very basic function that we might be interested in is runtime.NumGoroutine() int, which returns the number of goroutines that are currently existing. Just by printing this number and inspecting it over some period of time, we can be reasonably sure that we might be leaking goroutines, and then investigating those issues. Another aspect of memory allocations due to the virtual-memory implemented in Go, are garbage collection pauses, or GC for short. A common phrase used in regards to GC pauses is a “stop the world”, noting that your application will completely stop responding during a GC pause. The google team continually improve the performance of GC, but the symptoms of poor memory management by inexperienced developers will remain a problem in the future. The runtime package exposes runtime.ReadMemStats(m *MemStats) that fills a MemStats object. There are a number of fields in that struct that might serve as a good indicator of poor memory allocation strategies and related performance issues. So, we started with the premise that we don’t want to use an external service for providing simple app monitoring. It’s my aim just to print the collected metrics to the console every once in a while. We should spin up a goroutine that will fetch this data every X seconds, and just print it to the console. To use it, you can just call it from main with something like go NewMonitor(300) and it will print out your apps metrics every 5 minutes. You can then inspect these every once in a while either from the console or historical logs, to see how your application behaves. Any performance impact from adding it to your app is minimal. I think having this output in the console is an useful insight that will let you know if you might be hitting on some problems in the near future. 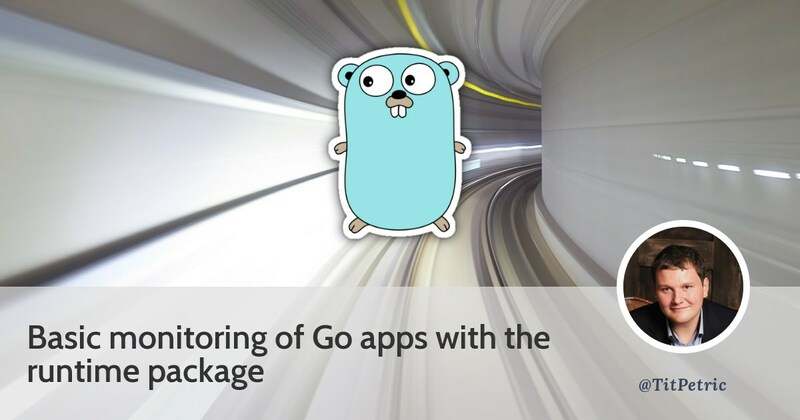 Go actually comes with two built-ins that help us with monitoring our apps in production. One of those built-ins is the package expvar. The package provides a standardized interface to public variables, such as operation counters in servers. These variables will be then available, by default, on /debug/vars. Let’s put our metrics into the expvar store. … After a few minutes, as soon as I registered the HTTP handler for expvar, I realized that the full MemStats struct is already available on it. That’s great! The field “num_goroutine” is now available in the /debug/vars output, next to the full memory statistics. And, if you want continuous profiling of Go programs, there’s a Google service for that, StackDriver Profiler. But, if you want to run monitoring on your own infrastructure for whatever reason, Prometheus might be your best bet. Enter your email below if that’s something you’d like to read about.